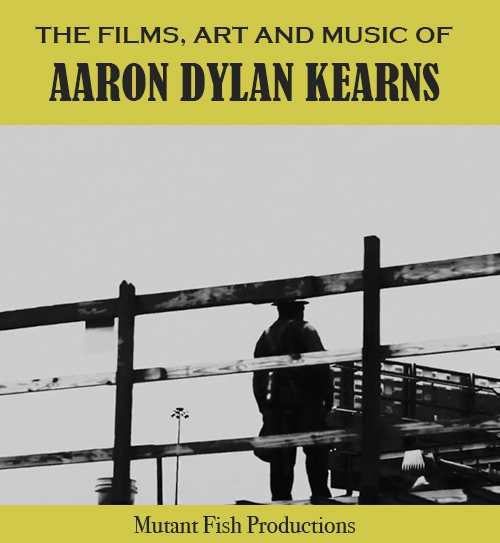 My son, Aaron Dylan Kearns, is a young, independent filmmaker and artist. His experimental shorts have made some small festival debuts and are available for viewing online at his website. He also writes underground art comics that are for sale at Bandcamp and in physical stores in the Atlanta area. My husband, Martin Kearns, is a musician (keys), producer, and composer. His music is available online via his website. Below is fun had by me when the internet was young, bits I am reluctant to relegate forever to the wastebasket. 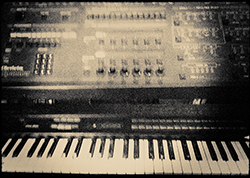 The first relic is "Big Sofa", on which I played with some friends, about 1998-1999. This is all before social media, social media garden fences, Wordpress, Tumblr, Instagram, Facebook, Twitter. We were mere internet babies, web virgins. Blogging hadn't been created yet. The second offering is a website of fairytales I rewrote for my son, also from 1999. The art was all fledgling attempts in Photoshop using a mouse, not a Wacom tablet, and much about the site will seem only clumsy now, but I keep it around in its old web garb for old time's sake. When I was sixteen, in the mid-70s, I found myself in a group called Liberal Religious Youth (LRY) that was hosted by the Unitarian Universalist church. They were about as "alternative" as it gets, self-directing kids interested in social causes (civil rights, feminism, LGBTQ rights). They were also the only place in a small southern city where an outsider youth might find at least one other person who was interested in the big world of literature, film, music--an opportunity enlarged by the fact they held regular regional and national conferences, and if you couldn't get to one of those then small representations of them would regularly come to you, youth traveling from all over with a passion for keeping up with their friends and meeting new ones. Ken Kesey's Garage Sale was the bible, and the group was happy to have had a mention in Tom Wolfe's The Electric Kool-Aid Acid Test. Yes, drugs and alcohol, but that wasn't what brought all these individuals together. And it wasn't all good, in the way nothing is all good. It could be really rough. But it was also wonderful, the focus being ultimately on individual responsibility, questioning the status quo, and irreligious spirituality. LRY had gotten a bit too scary for the adults, and I was invited to it on the cusp of a quick sunset, it lasting only a few short years after my brief involvement of about a year. The group quite literally saved my life, though they didn't know that, and there I met not only a person who would become a close life-long friend, but also the person who would become my husband. I do not represent or speak for the group (which officially stopped existing a long time ago) but when there were materials produced by LRY that were at risk of disappearing from the internet several years ago, such as The People's Soup publications, I pulled together a website dedicated to their preservation and a number of people chipped in and contributed what they had. I had also hoped to gather accounts of involvement in LRY, what it had meant to people, but young LRYers were famously as difficult to herd as cats and that part of the website didn't produce anything.